In June 2018 Clay Street advised on the sale of this prime regional industrial investment on behalf of Aviva Investors. 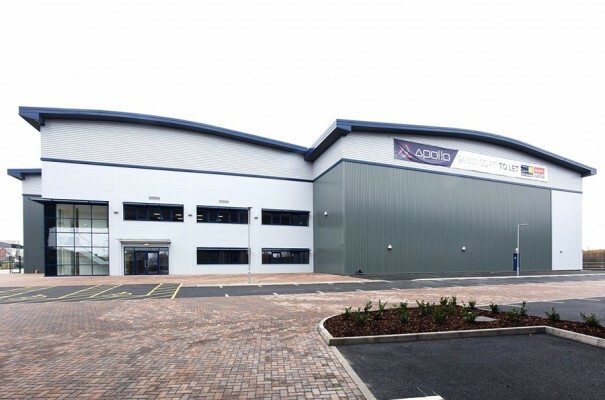 Situated at The Advanced Manufacturing Hub (AMH) which is a joint initiative between Birmingham City Council and the Homes England aimed at the advanced manufacturing sector. The hub consists of highly specified, speculatively developed units let to innovative technology companies. Let to the undoubted covenant of Salts Healthcare Ltd on a new 15 year lease with a break in year 10. Passing rent of £308,792.25 per annum rising to £617,584.50 per annum in 2020. The asset was sold to BMO Real Estate Partners (advised by JLL) for £12,300,000 reflecting a net initial yield of 4.70% NIY.